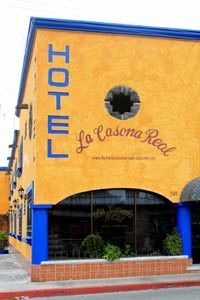 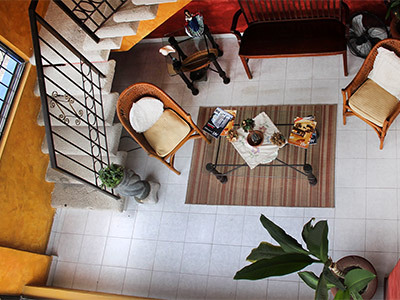 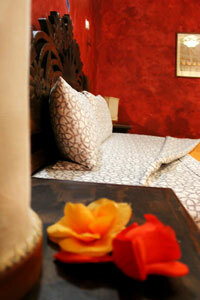 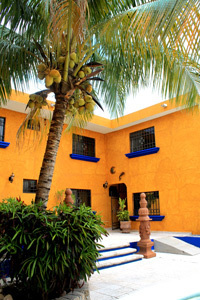 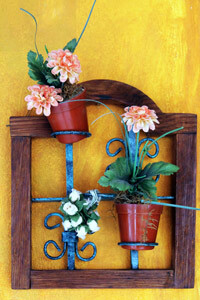 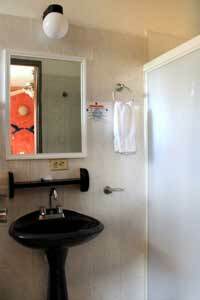 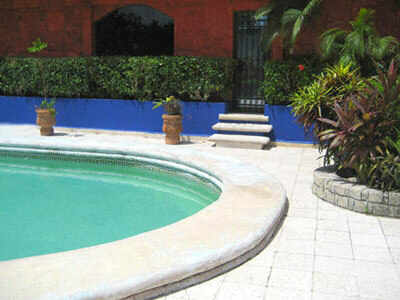 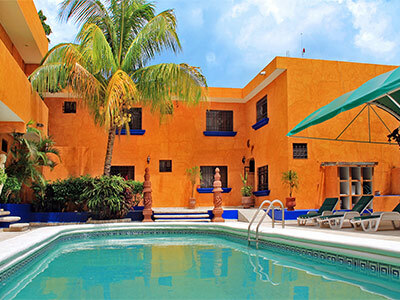 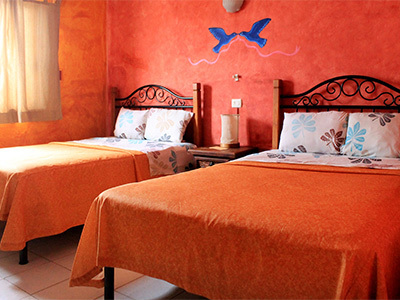 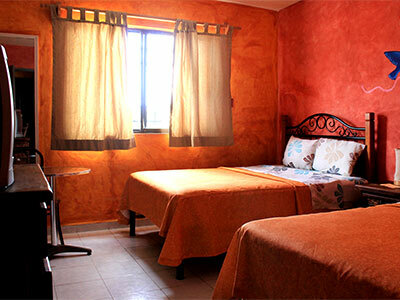 Enjoy a truly Mexican accommodation experience on the wonderful island of Cozumel at the La Casona Real Cozumel. 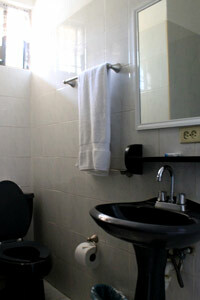 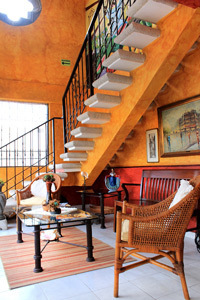 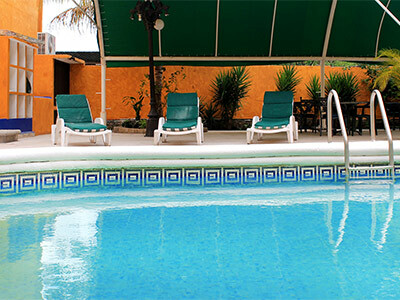 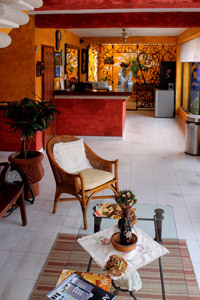 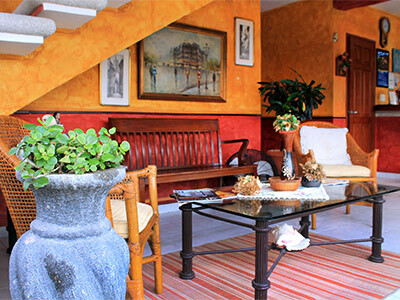 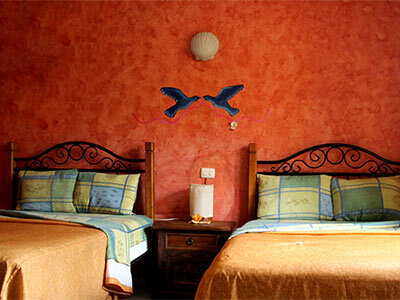 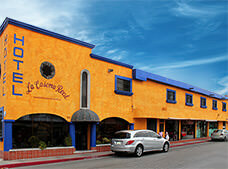 Offering an excellent location, this hotel is a great starting point for exploring the island. 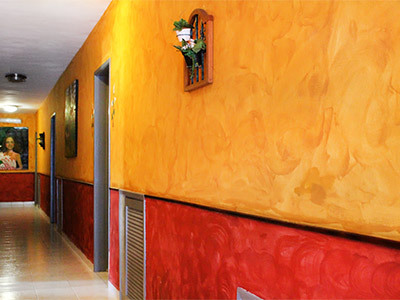 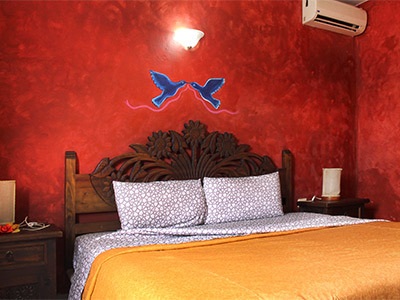 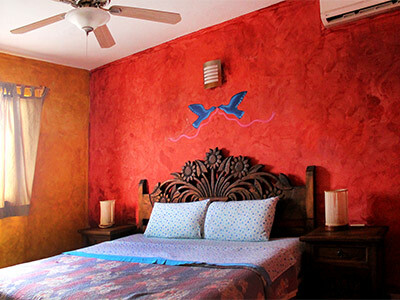 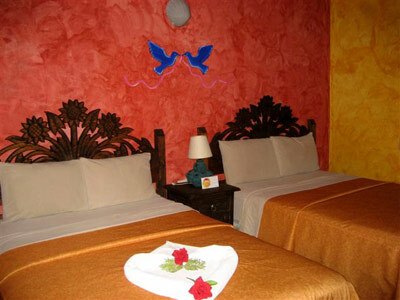 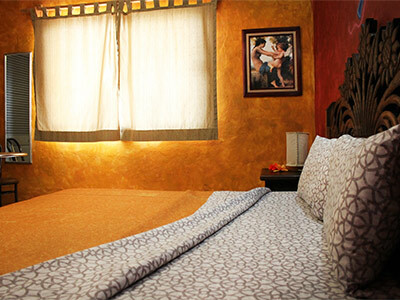 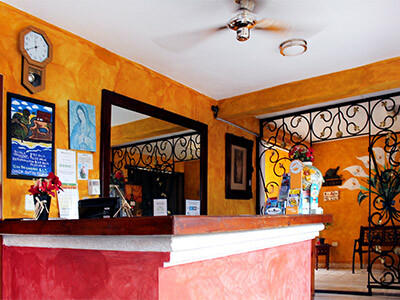 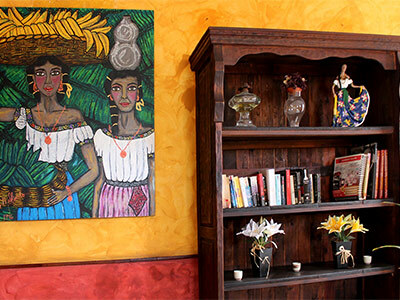 The property features colonial Mexican style and comfortable guestrooms, along with a fun and friendly atmosphere, making it an ideal place to relax and unwind at an affordable rate.